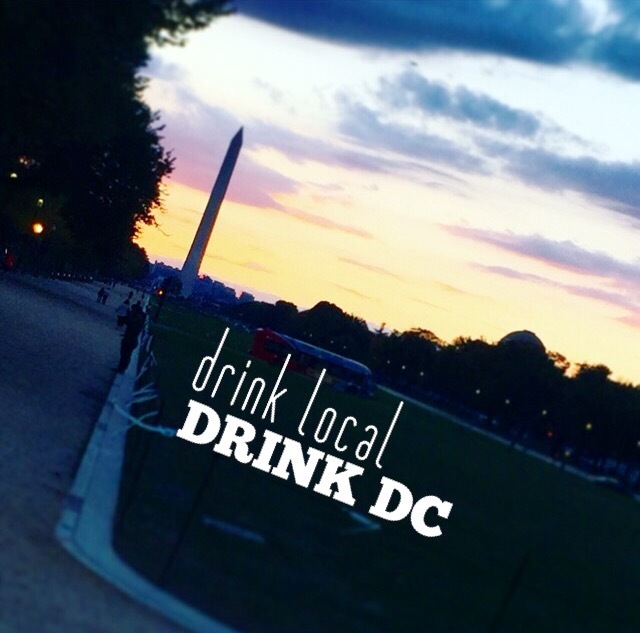 On a recent trip home from the office, we stopped by our DC All Purpose liquor store, Schneider’s, to replenish our vermouth supply. As we mentioned in our profile of Schneider’s, one of its features is that the clerks are very forthcoming with help. While it means that the Schneider’s shopping experience is not particularly leisurely, it has its benefits as well. It is, in fact, hard to find things without their help, or to reach something if you can find it. 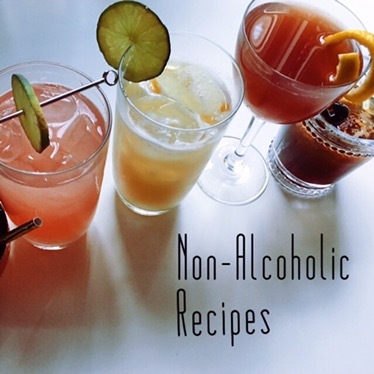 Also, they’re quite knowledgeable, and their suggestions often lead in interesting directions. That was our experience on this particular visit. By now, we know where the vermouth is, and it’s not in a particularly hard to reach spot; so clerk support was not strictly necessary. It was nonetheless offered. 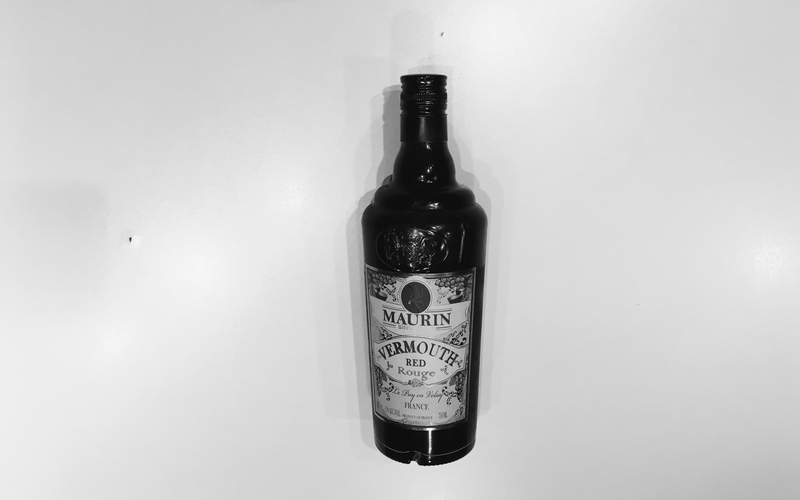 When I mentioned I was just grabbing some vermouth, he suggested, ‘Have you tried the Maurin? You won’t be disappointed.’ We’re easy sells for trying a new fortified wine, so we took him up on the suggestion. He was right; we weren’t disappointed. 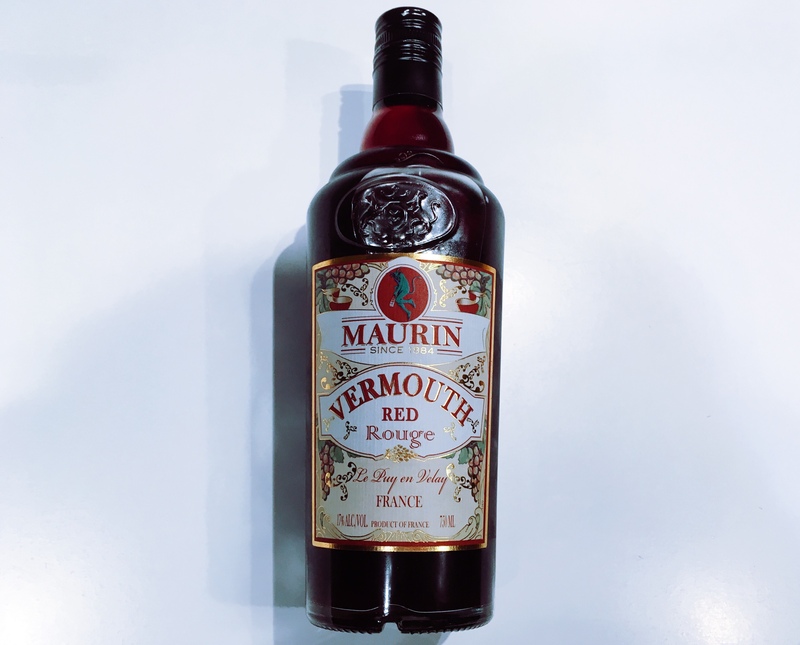 We probably won’t choose Maurin as our standard vermouth; it’s a bit pricier and a bit too distinctive to be a stock vermouth. That being said, it was a wonderful change of pace. Like chinato or the fine vermouths Fasel Shenstone introduced us to, Maurin is made from true wine rather than the more usual failed wine that goes by the name of ‘mistelle.’ They don’t say so specifically, but the wonderful ruby color and the fruity flavor make us think that the rouge has a red wine base instead of the typical white. 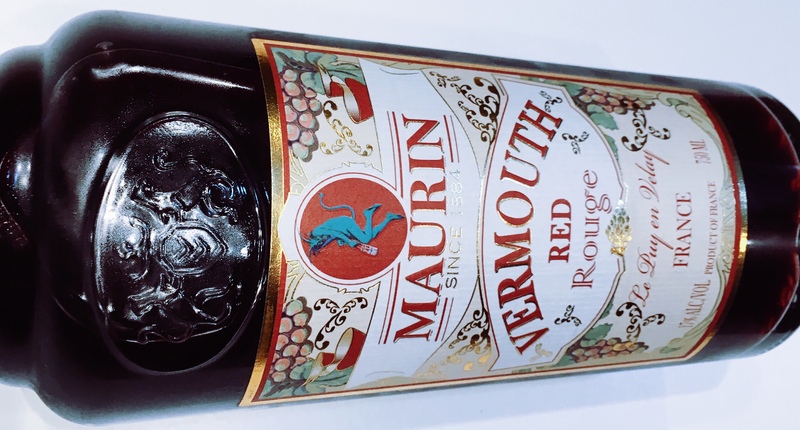 This red wine base gives the vermouth nice, rounded depth reminiscent of a ruby port. While the base makes Maurin rare, the botanicals make it truly unique. 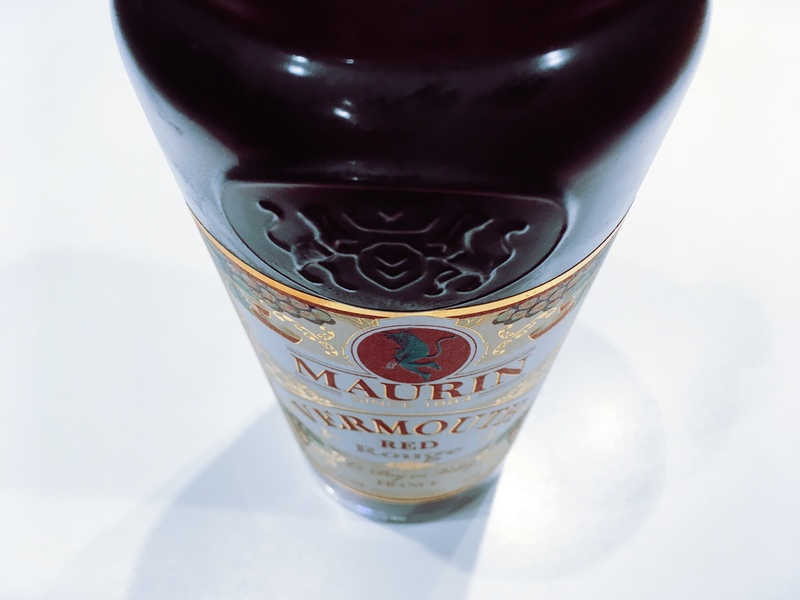 While there are hints of the usual roots and herbs, Maurin leads with a heavy dose of floral flavor. You might call it perfume-like, but not in a cloying way. 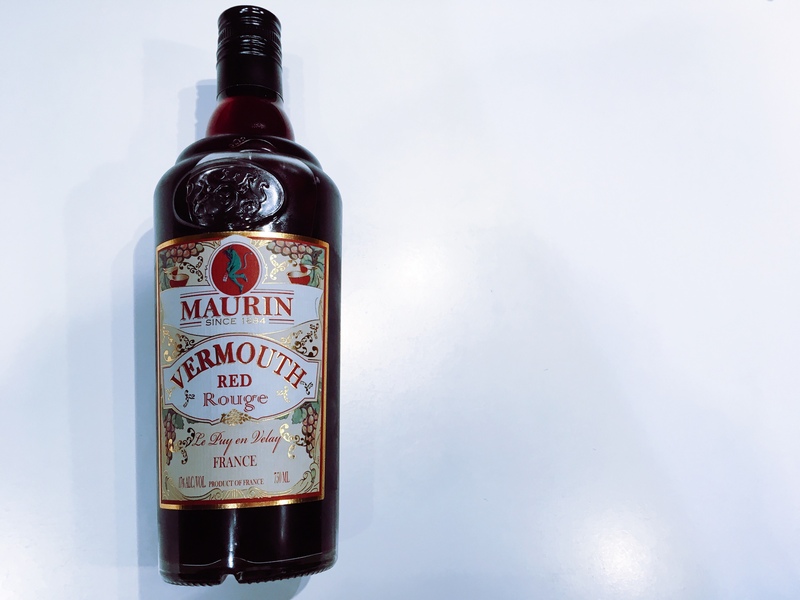 This very assertive flowery quality is what disqualifies Maurin in our minds as an everyday vermouth, but makes it attractive as an occasional change of pace. 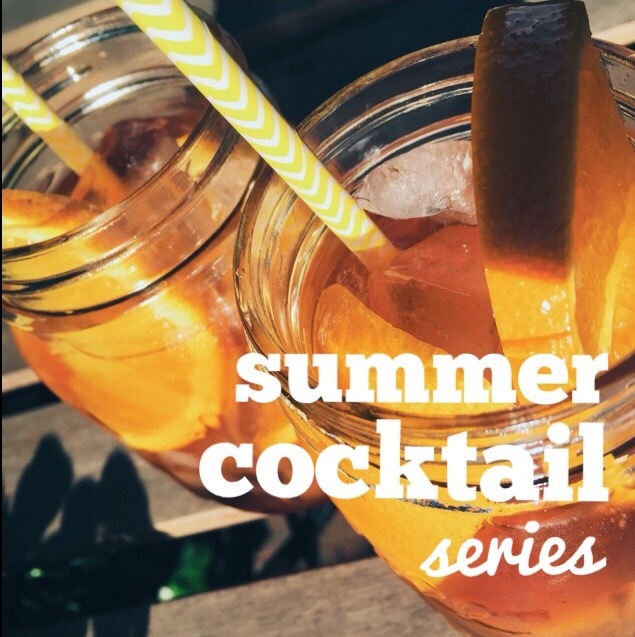 We’ve found that having some Maurin in the fridge has steered us toward our New Orleans drinks. 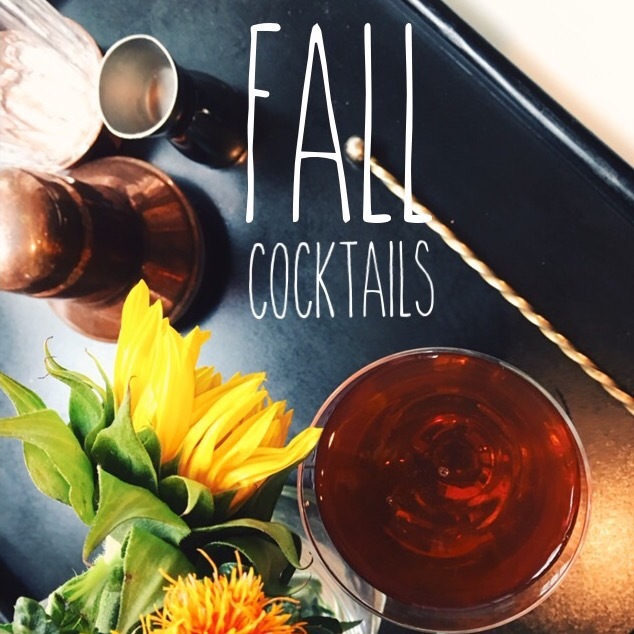 The deep fruitiness and the floral notes make for an especially rich, pleasing, and complex A La Louisiane or Vieux Carre.